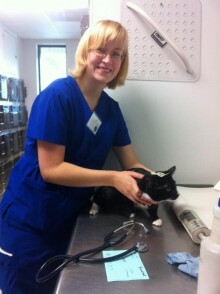 Maddie’s® Shelter Medicine Program is now accepting applications for 2014 Shelter Medicine Externship Travel Stipends! All applications are due Saturday, November 16, 2013! Choose a pre-approved agency from our website or recruit your own! Shelter Medicine Travel stipends are available for students who select an approved adoption guarantee externship to be completed in 2014. 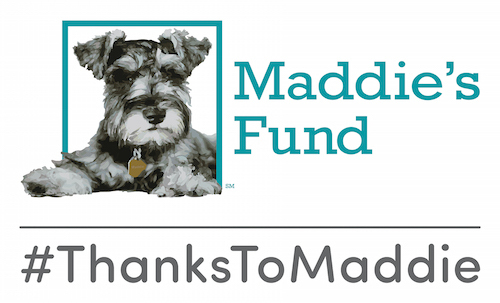 Stipends of $1500 are available to support the Maddie’s® Shelter Medicine Externship Program. Preference will be given to students in the Certificate in Shelter Medicine Program if there are insufficient funds to support all of the applications. Contact Dionne Banks, Student Services Coordinator, with any questions!